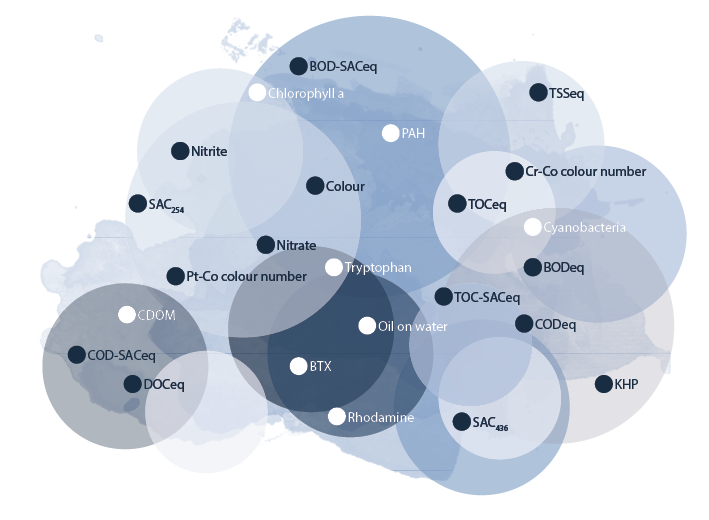 For two decades now TriOS is equipping partners in science and nature conservation with high-quality measuring devices for environmental- and water monitoring and has always put great value to the knowledge exchange with research partners and users. The company’s expertise stems from this exchange and a constant desire for growth and improvement. Although our roots lie in radiometry, we were able to expand our portfolio to the areas of photometry, fluorometry, nephelometry and electrochemistry. We not only offer our customers single sensors but also whole system-constructions for application-specific uses in various areas. We are proud that not only our products contribute to research and preservation of the environment but also our company that commits to sustainability and compensation of our own emissions. TriOS unites all production stages on the company site in Rastede. 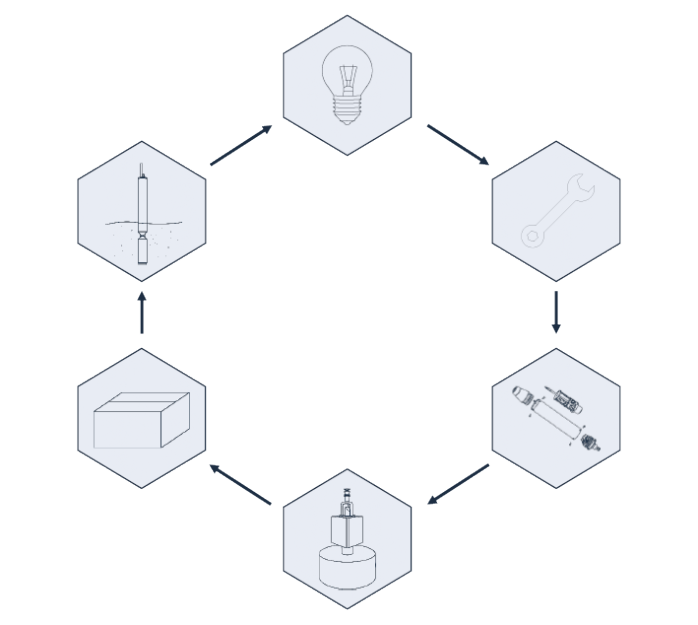 Starting with research and development, the production of components in the mechanics- and electronics workshop up to the final product design, all processes lie within the company. This is how an active exchange of information and ideas across the departments can be lived and a great pool of ideas, creativity and competence is created. Production materials of highest quality and a precise construction always have the highest priority in all our process stages. Discover the variety of the TriOS product range and convince yourself of the high quality of all our products.